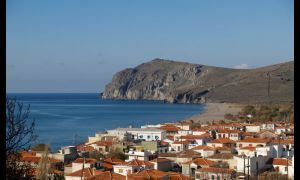 Skala-eressos.com is a brand new website dedicated to the wonderful village of Skala Eressos on the island of Lesvos in Greece! 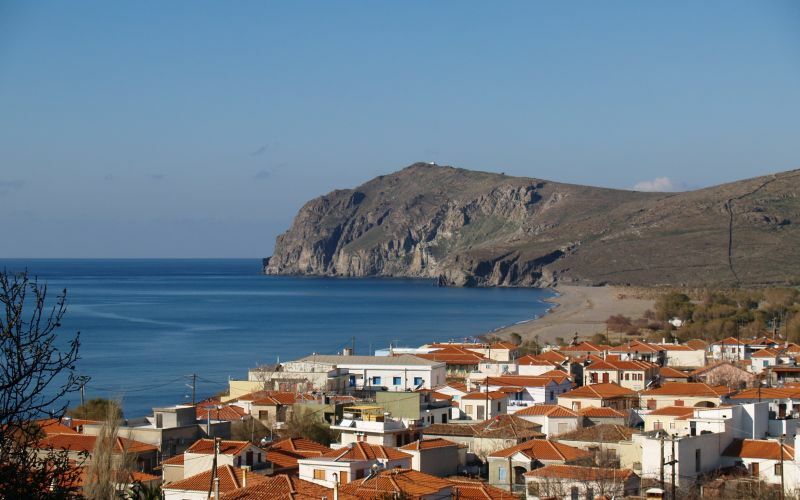 The website - with business directory listings, events calendar, blogs, photo galleries, and latest news - has been initiated in an effort encourage more people to visit the village of Skala Eressos. We hope that the content of this website will provide inspiration to new visitors, as well as beautiful memories for those who have already enjoyed one or more stays here. 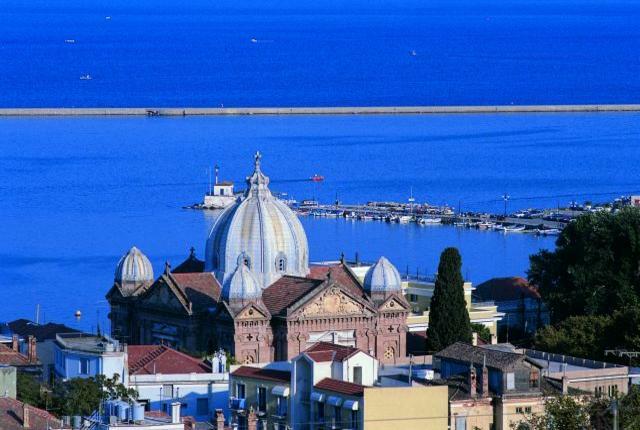 The Business Directory contains information about the many local businesses and organisations based in and around Skala Eressos, so if you are looking for goods or services, this is the place to start. 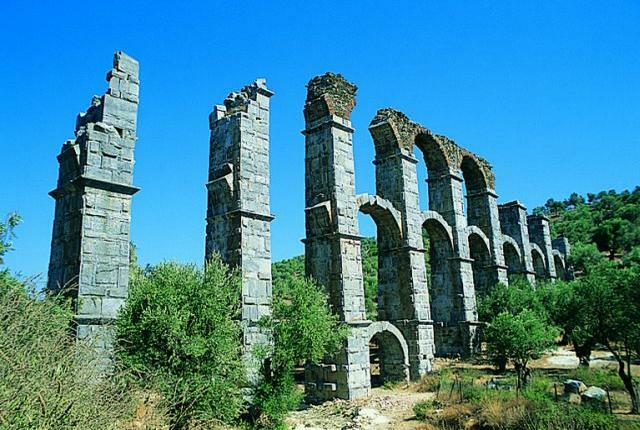 Skala-eressos.com is proud to host a personal blog by the 'muse' Barbara Ford-Hammond, and is also happy to accept single or series of guest posts for its blog. If you have an idea for an article then let us know – we’d love to publish it here! 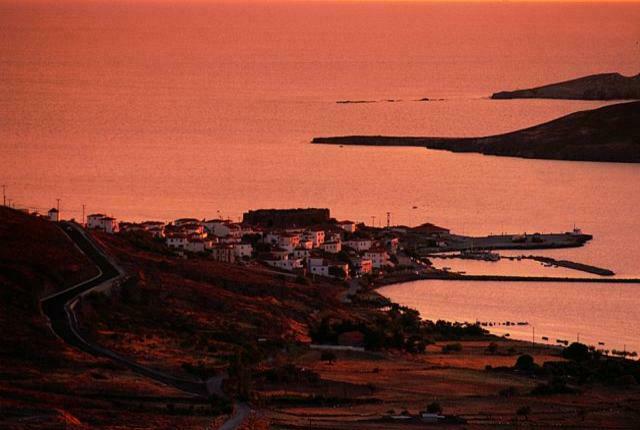 We'd like to express immense gratitude to two fabulous photographers, namely Tzeli Hadjidimitriou and Vasiliki Konstantelou for sharing their professional views of the village, as well as the rest of the island. We hope you will enjoy all the available information about Skala Eressos, and look forward to meeting you here in person (again) soon! All businesses that are promoted and advertised in this website are proud sponsors of the International Eressos Women's Festival, which takes place each September. 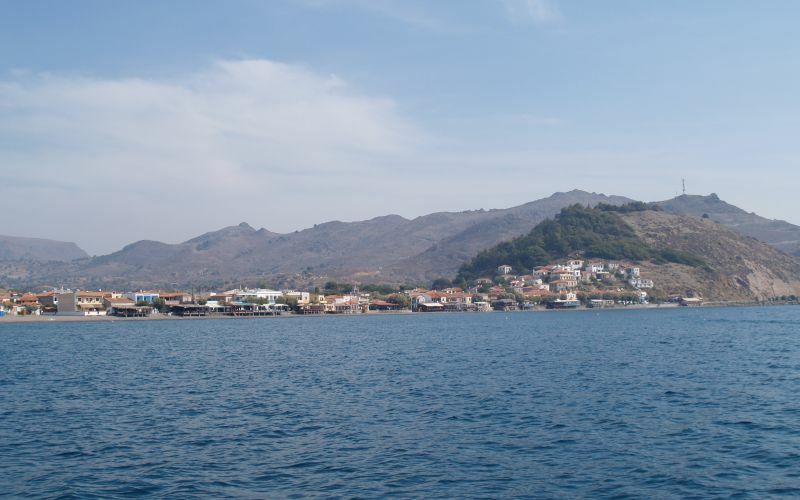 Information on the skala-eressos.com website is updated regularly, but we cannot always guarantee its completeness and accuracy. Please feel free to give feedback, ask questions, make suggestions, report technical problems, page errors etc. If you would like to advertise your business - and become sponsor of the International Eressos Women's Festival - we invite you to get in touch to discuss the possibilities. Welcome to Skala Eressos village! This unique, unspoiled beach village on the island of Lesvos has been welcoming independent travellers and holiday makers for fifty years now, and there is nowhere else quite like it. 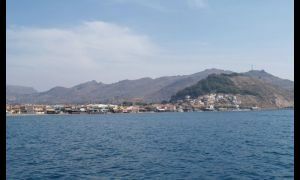 A traditional Greek village with a boho-chic vibe and a laidback, friendly atmosphere, Skala offers a chilled-out, grown-up and inexpensive alternative to some of the better-known Greek islands and resorts, and allows you to have just the kind of holiday you want while being exactly who you want to be. Some are attracted by the well-established women’s and alternative communities here, while others appreciate it is as somewhere safe, beautiful and largely traffic-free to bring their children. Many come again and again, knowing that they will both see old friends and make new ones. With a range of accommodation and many apartments offering self-catering facilities, there’s something here to suit every budget as well as every lifestyle. For lovers of sun and sea, the spectacular bay offers a clear, calm sea and a 3km award-winning clean sand beach. Hang out on the town beach within arm’s length of café shade while your children play, or walk a little further if you prefer a clothing-optional policy. Enjoy the day’s catch in any of the excellent traditional local restaurants (the seafood is plentiful and cheap), or take your pick of cuisine from one of the alternative cafés and bars on the boardwalk seafront (vegetarians are unusually well catered for). In fact, whatever it is you’re looking for on holiday, chances are you can find it here – along with the rare opportunity truly to relax and to be yourself.